From one of the leading suppliers of simple and user-friendly mobile phones in the United Kingdom comes the Doro PhoneEasy 508, a stylish and compact phone offering a wide range of accessibility features including louder sound reproduction, a high-contrast display and widely spaced convex keys. This particular model comes with a white plastic finish. 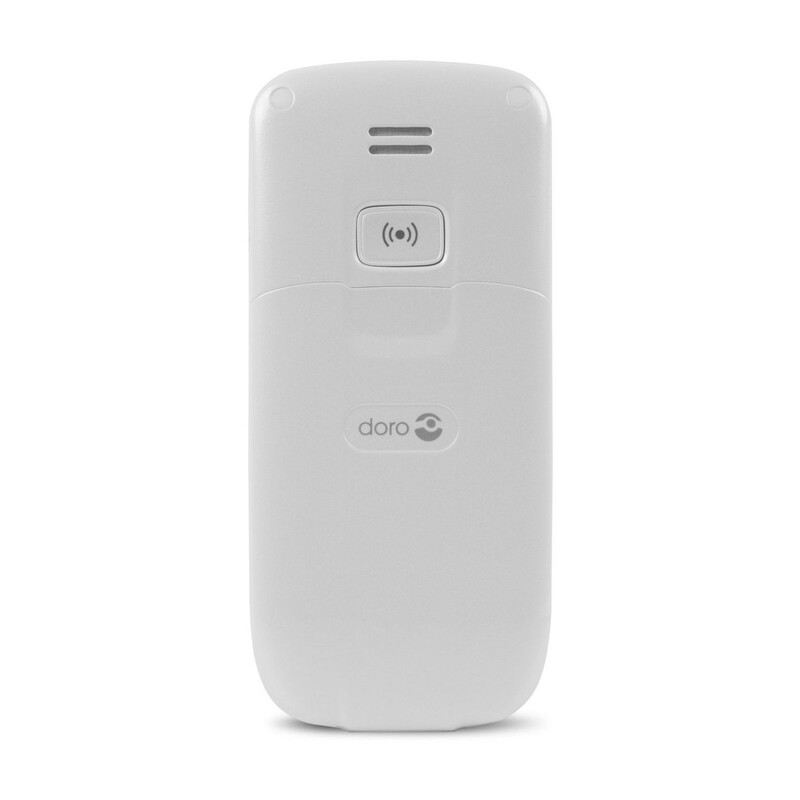 Designed with excellent ease of use in mind, the Doro PhoneEasy 508 allows you to hide any features that you don't use in order to tailor your phone to your specific requirements. The keys are larger and spaced further apart than those on most mobile phones in order to make navigation and entering messages easier, while a louder ringer and speaker make holding phone conversations a more comfortable experience. 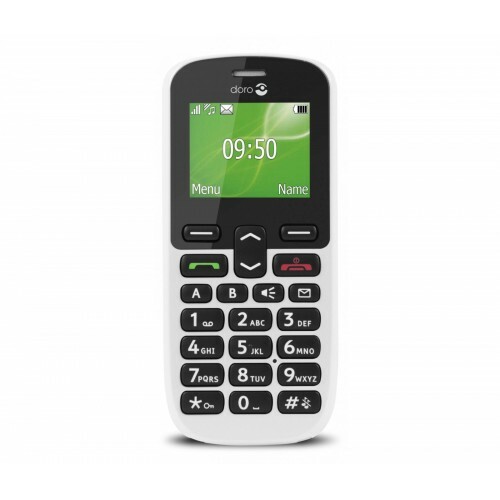 The Doro PhoneEasy 508 features a colour display providing larger text as well as an adjustable font size. The display is backlit as is the keypad, making it easy to use the phone in the dark as well. The phone features 60 call log positions, 2 one-touch memories, 100 phonebook positions and a top contacts list. 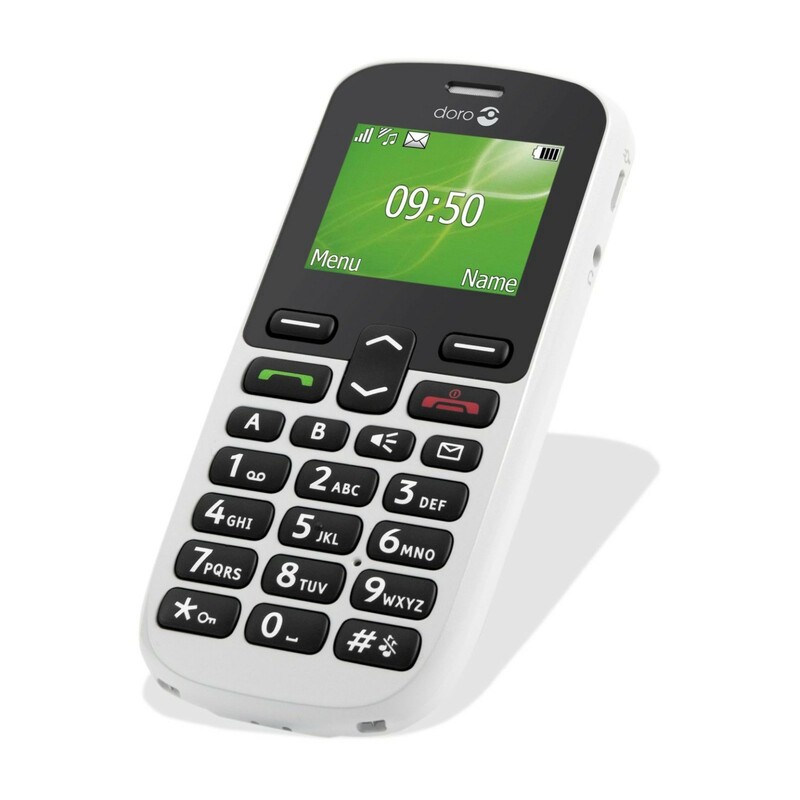 Providing excellent ease of use and a range of accessibility and safety features, the Doro PhoneEasy 508 is ideally suited to the elderly or those with poor hearing.